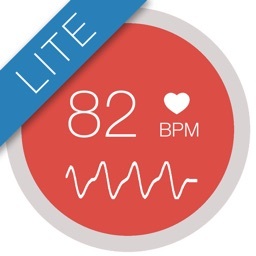 Do you know your maximum heart rate during exercise??? 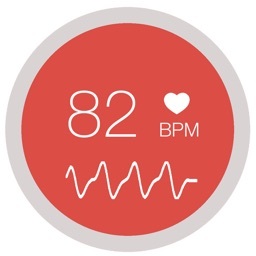 What should be your ideal heartbeat or the maximum heart rate while exercising? 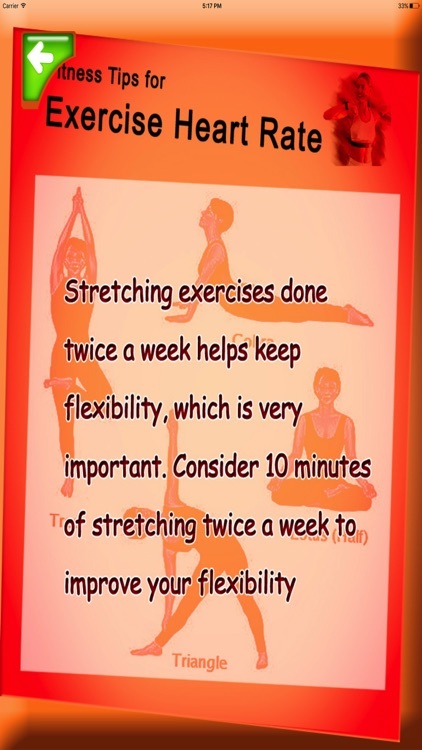 Cardiovascular exercise relies on frequency, intensity and duration for effectiveness. How do you know you are exercising at the correct intensity? 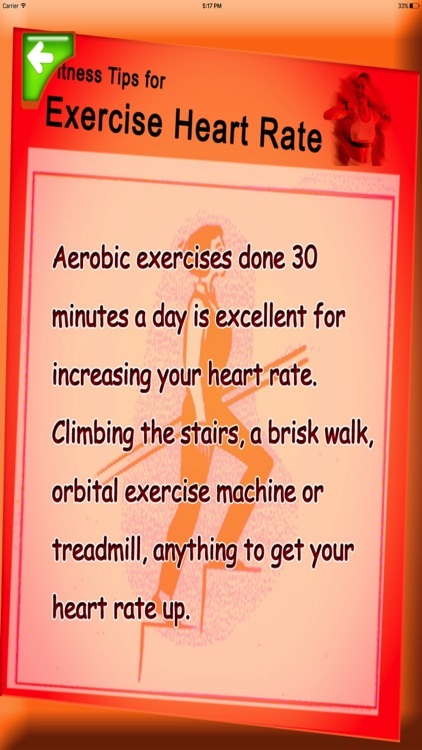 Calculating your exercise intensity is the best way to get the most out of your heart related (Cardio) workouts. 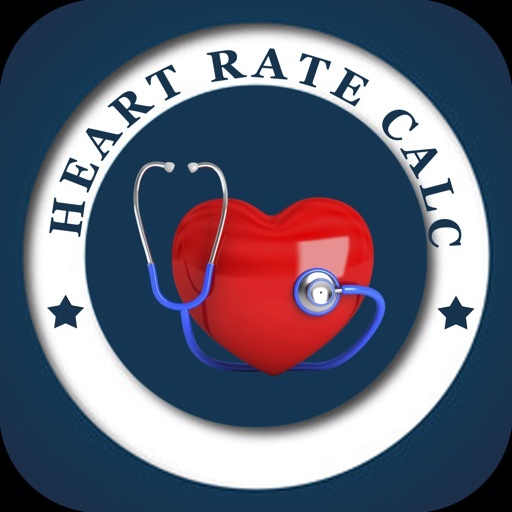 This heart rate calculator is the best way to make sure you're working within your target heart rate zone, which is the most effective zone for improving your fitness and burning calories. Heart rate calculator helps you to find out the recommended average pulse rate per minute for your age, because the optimal heart rate or heart beat while exercising that varies with age and gender. 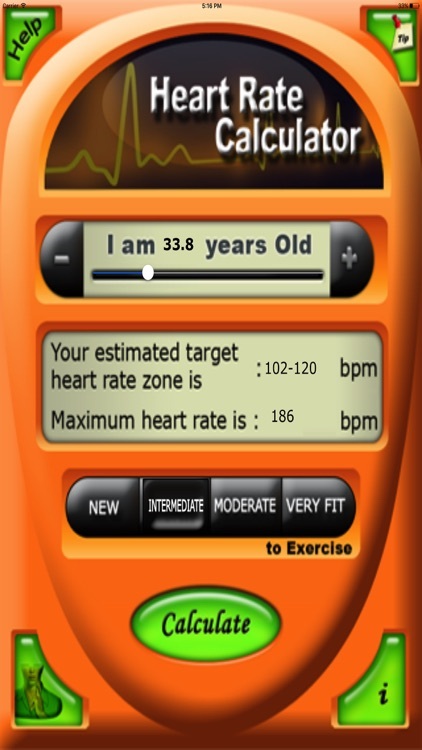 This calculator covers the average pulse rate for all age groups. 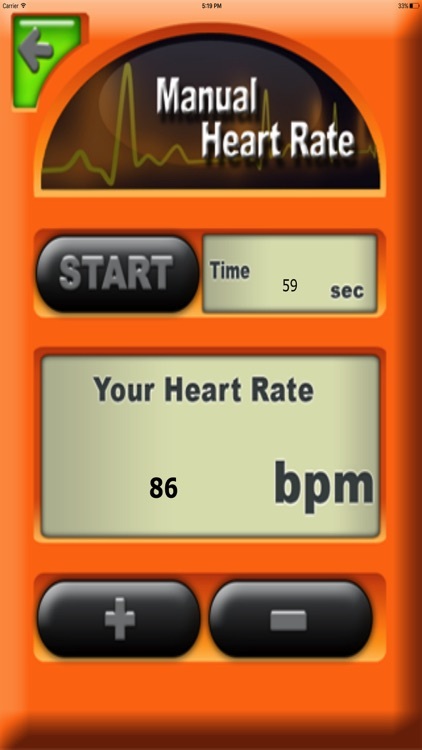 Your maximum heart rate is as fast as your heart can beat. This varies for each person, but age is generally used as a guide for what your maximum heart rate is likely to be. Our heart rate calculator is age-based and you can use it to see your maximum heart rate and also to find out (beats per minute) for target heart rates. 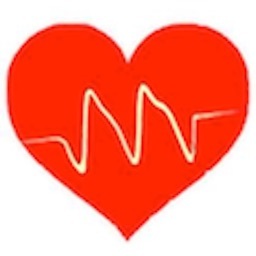 Use this target heart rate calculator to determine your heart rate in whatever heart rate zone you desire for your workouts. 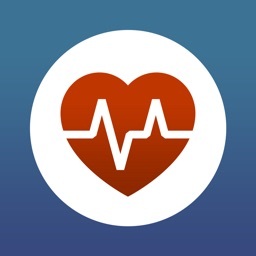 Note: This app is just for reference only, consult near by doctor for any health related issues/problems.